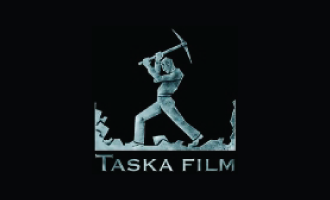 Taska Film, established in 2000 by Kristian Taska, is the leading Estonian film production company. The company’s editorial preference has been to period piece movies. The top three of Estonia’s biggest box office hits to date have been produced by Taska Film – Names of the Marble (2002), 1944 (2015), and Class Reunion in 2016. The action war drama 1944 was the Estonian entry for the Best Foreign Language Film at the Academy Awards in 2015. A co-production feature with Finland (MRP Matila Röhr Productions), Estonia (Taska Film) and Sweden (Anagram) named The Eternal Road (“Ikitie”), dir. AJ Annila, is the first Estonian cash rebate supported project to be released in 2017.